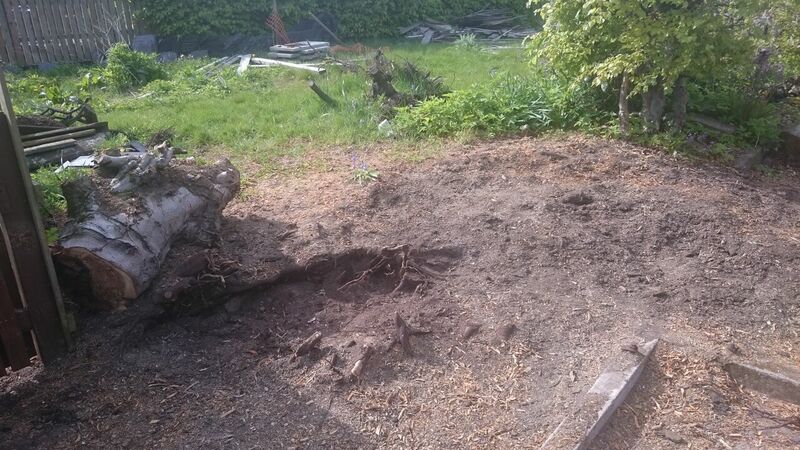 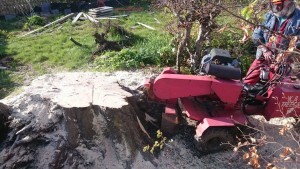 Ideally tree stumps should not be left in the ground after felling as this can lead to problems with suckering where new shoots arise from the trunk and roots. Completely dead stumps won’t form suckers, but they can play host to root diseases such as honey fungus, so aren’t worth leaving in and taking the risk. K&S Treecare offer a professional tree stump removal service using modern equipment which minimises ground disturbance. We are equipped to tackle any size of stump, from just a few inches up to the largest stump imaginable. 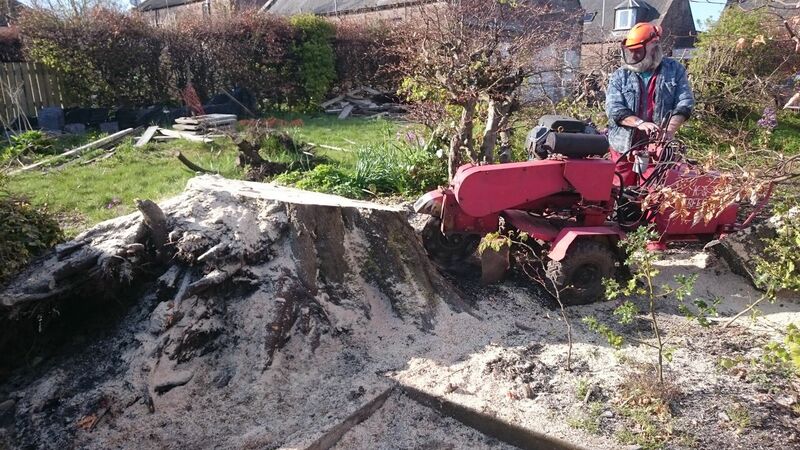 Stumps and surface roots are either removed completely or ground down to well below ground level to allow replanting or ground preparation for just about any purpose.